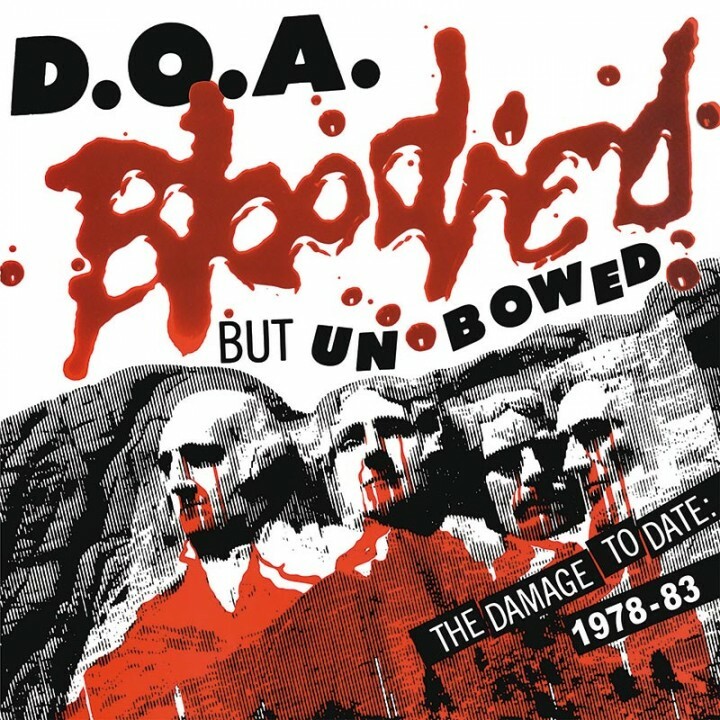 Special limited edition 140 gram red vinyl reissue of this career retrospective from seminal ‘80s punk rockers D.O.A.! SKU: 2253. Categories: Cleopatra, Punk, Vinyl.